Why no auto-response emails get sent? 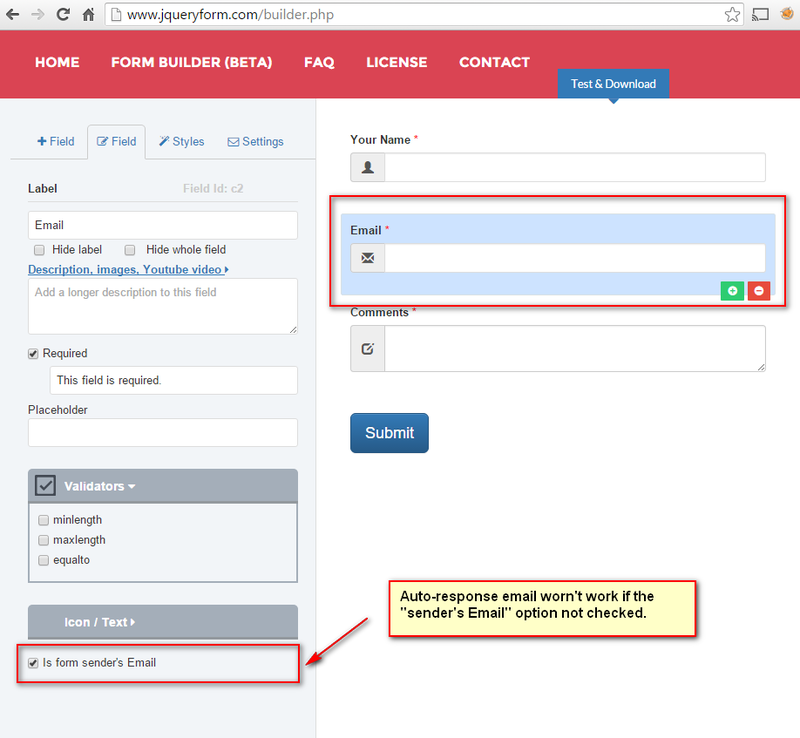 You might just simply forgot to trun on "Is form sender's Email" option of Email field. 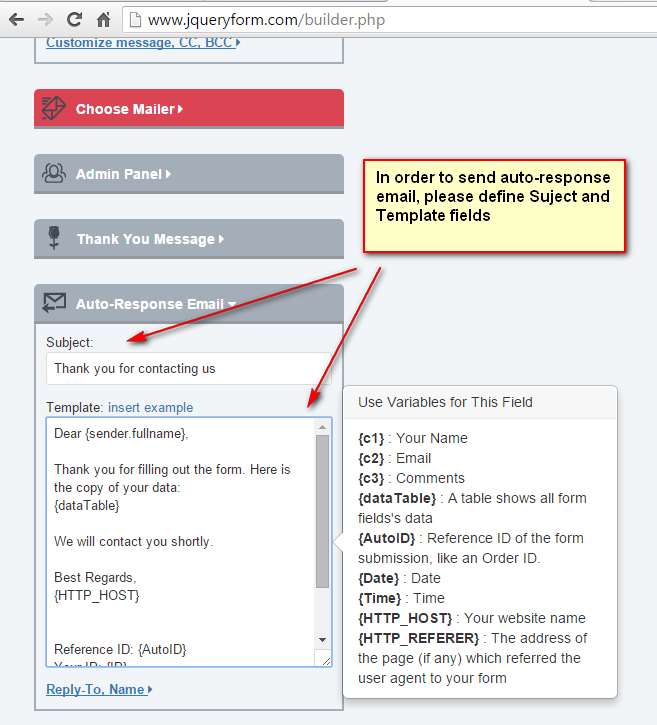 On Settins > Auto-Response Email section, makre sure you enter Subject, and define Template message. No auto-response emails will be sent if they're empty.